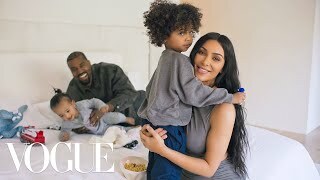 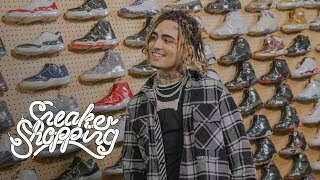 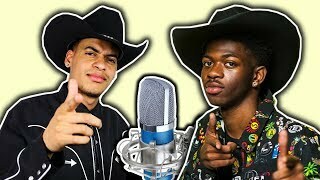 Blueface goes Sneaker Shopping at Flight Club in Los Angeles and talks about playing football in high school, his love of blue sneakers, and how he used to do meet and greets in Foot Lockers. 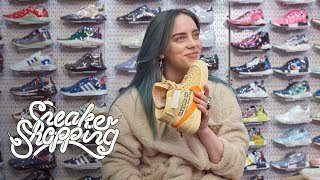 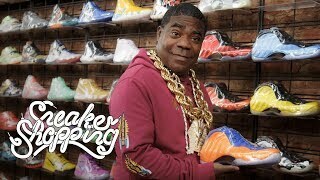 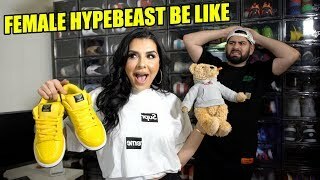 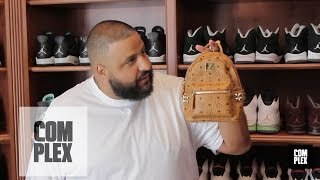 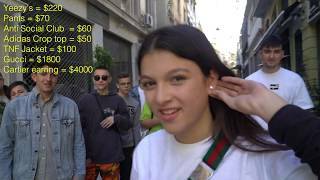 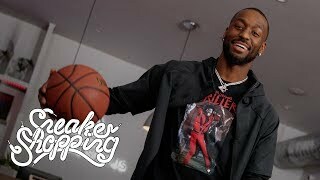 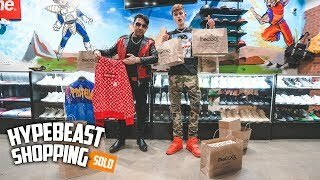 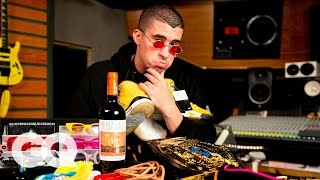 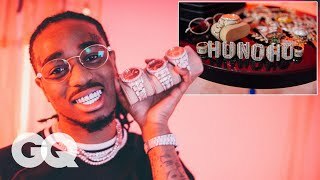 Billionaire Spends $40,000 Dollars Hypebeast Shopping! 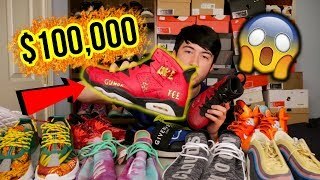 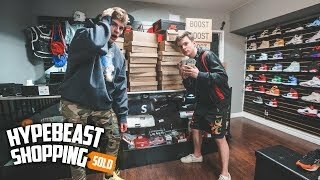 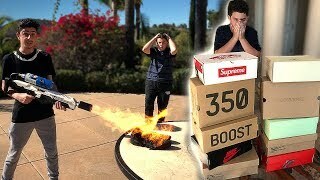 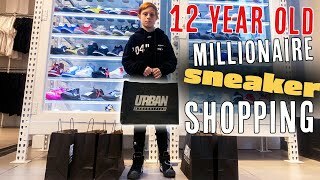 15-Year-Old Millionaire Spends $14,000 Dollars Hypebeast Shopping!